This week’s Almedalen Festival is often written off as a champagne-fuelled political bubble. But for Bangladeshi campaigner Tawhid Amanullah, it allowed him to get through to people who matter. 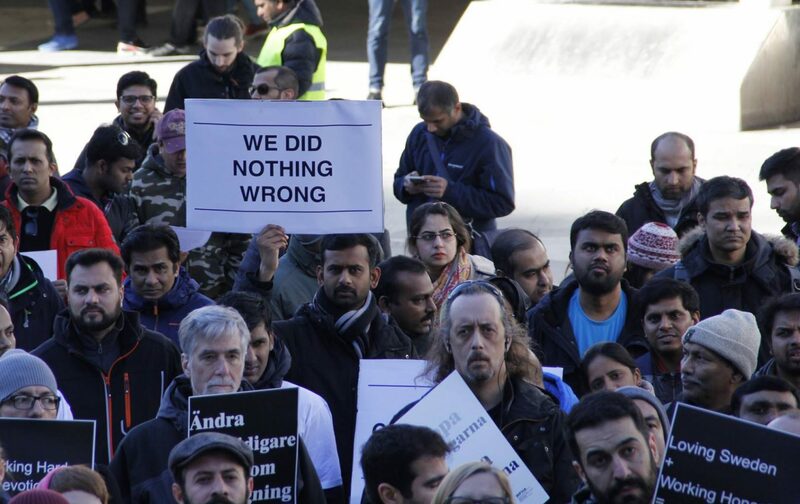 Amanullah founded the Work Permit Holders’ Association [WHPA] in April 2016 as growing numbers of economic immigrants like himself were being deported from Sweden, often for only minor work permit infringements. But it was only when he and a few of his members decided to travel to the island of Gotland for last year’s festival, with nothing but a box of leaflets, that the association made an impact. “One of the party leaders, Annie Lööf from the Centre Party, she took a leaflet and asked ‘what happened to you?’,” Amanullah says. The increased exposure helped turn the Migration Agency’s strict interpretation of Work Permit regulations into one of the political issues of the last year, with Justice Minister Morgan Johansson meeting Amanullah and his members in June. 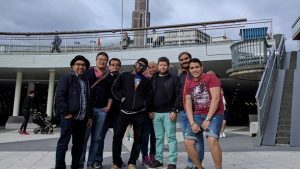 Listen to Amanullah and seven WHPA members from China, Sudan, Bangladesh, Pakistan and Egypt, as they meet in Stockholm’s Sergels Torg before setting off for the Gotland for the second year.